ApexNetwork Physical Therapy is happy to announce the opening of multiple clinics to join the existing five locations in St. Louis. With these additional clinics, Apex will be able to offer more patients their services including: Physical Therapy, Sports Rehab, Manual Therapy, Hand Therapy, Aquatic Therapy and Industrial Rehab. ApexNetwork is also expanding nationwide. Locations will soon open in Sierra Vista, AZ and Sterling, CO. Make sure to keep an eye out for the new location listings and opening dates! 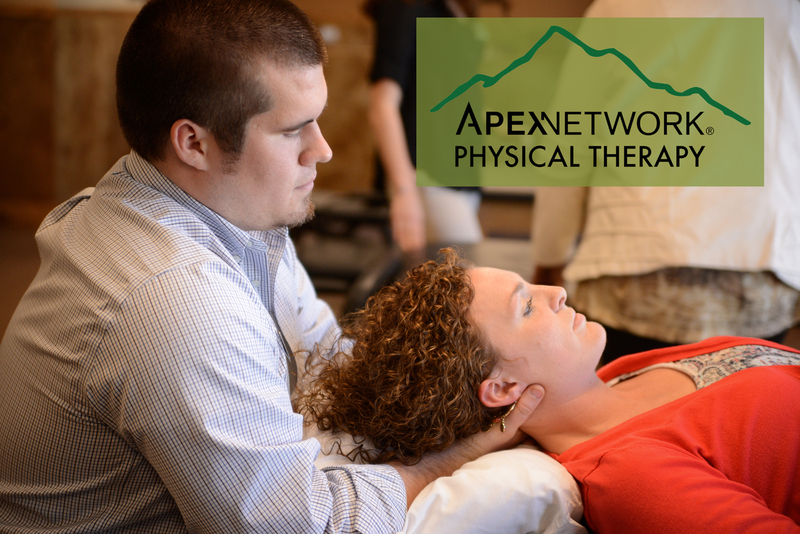 ApexNetwork Physical Therapy Experiences Rapid Growth in St. Louis! My Back Hurts! What Do I Do?